#MommyDuties: Madonna And Her Son David! #MommyDuties: Okay!! 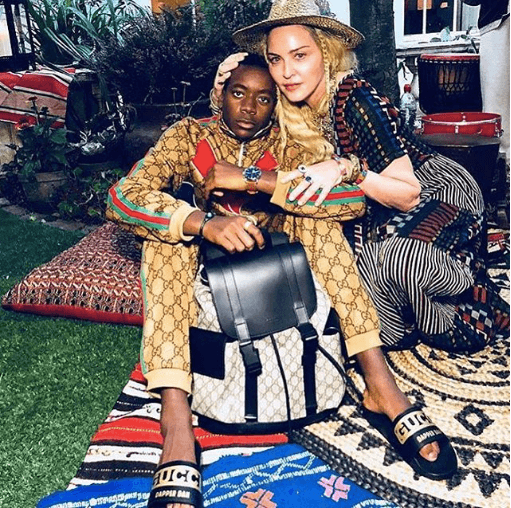 #Madonna’s son David is Gucci’d down for his 13th birthday!